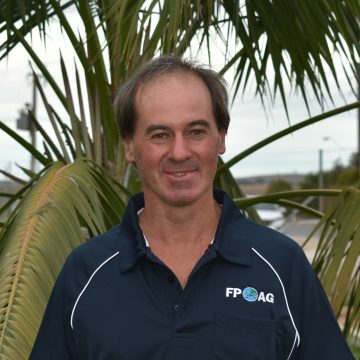 FPAG Strathalbyn started in 2010 when the Lyon family and FPAG joined forces to reopen the fertiliser depot that was originally created by the Lyons in 1992 and operated as Grant Lyon Fertilisers (GLF) until 2005 when the business was sold. 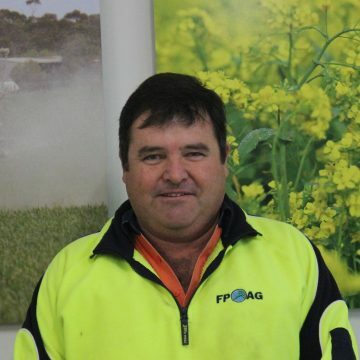 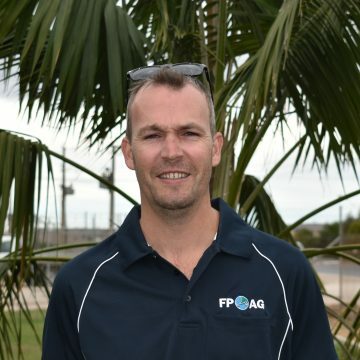 Whilst fertiliser is the main activity at Strathalbyn, since 2010 FPAG have added a sales agronomy team, a rural merchandise store and expanded the spreading & delivery services to four trucks, two spreaders and two flatbeds. 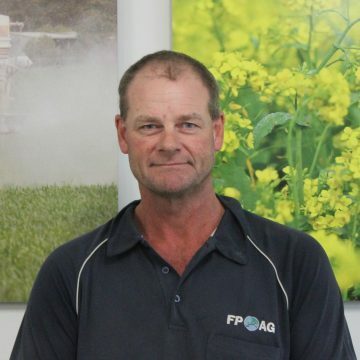 Prescription fertiliser blending is a high bench mark many companies look to be able to aspire to do. 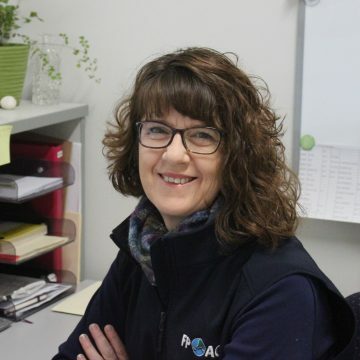 At FPAG Strathalbyn, this is the heart and soul of the business. 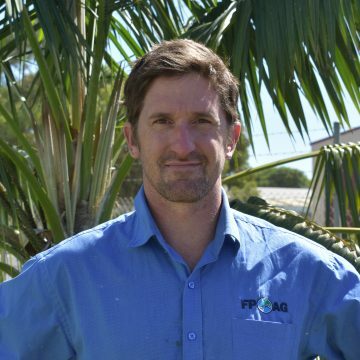 From soil testing, in house analysis, farm consultation and a blend made to suit that paddock and crop ensures that FPAG customers have the optimum opportunity to achieve a premium cropping or pasture outcome. 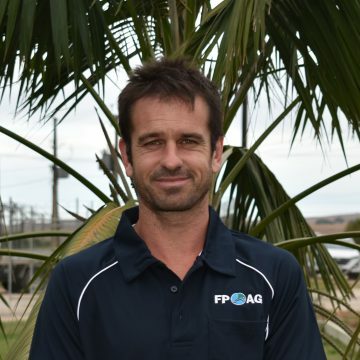 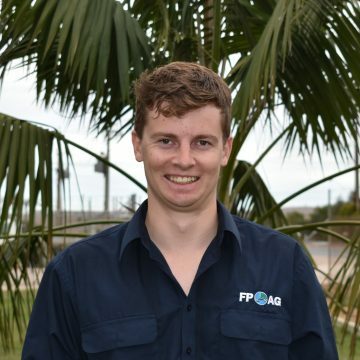 In recent years, FPAG have upgraded all the equipment and armed their agronomy team with the latest technology to ensure we continue to meet the growing demand for quality blending and paddock delivery. 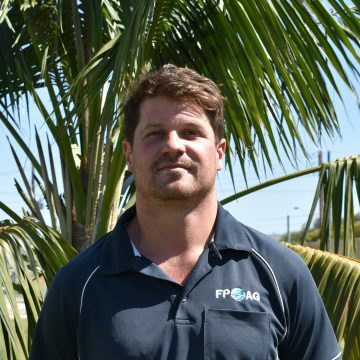 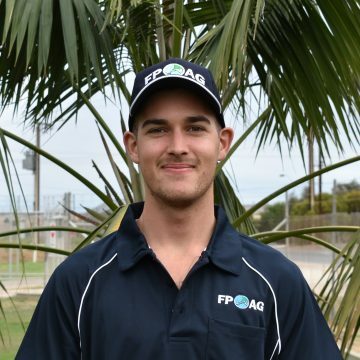 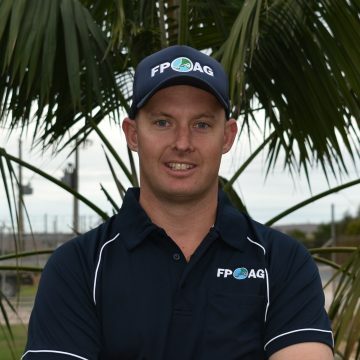 Managed by Rob Lyon and ably supported by his brother Alex who manages the merchandise sales and agronomy services, FPAG Strathalbyn delivers!